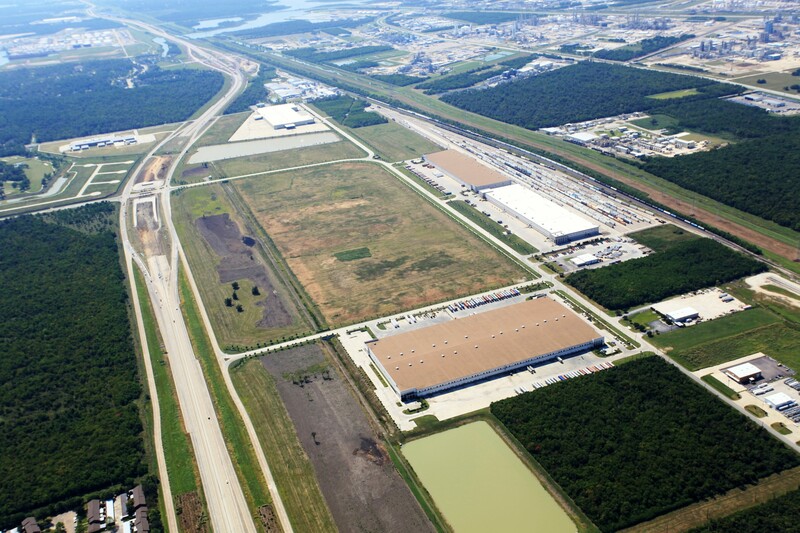 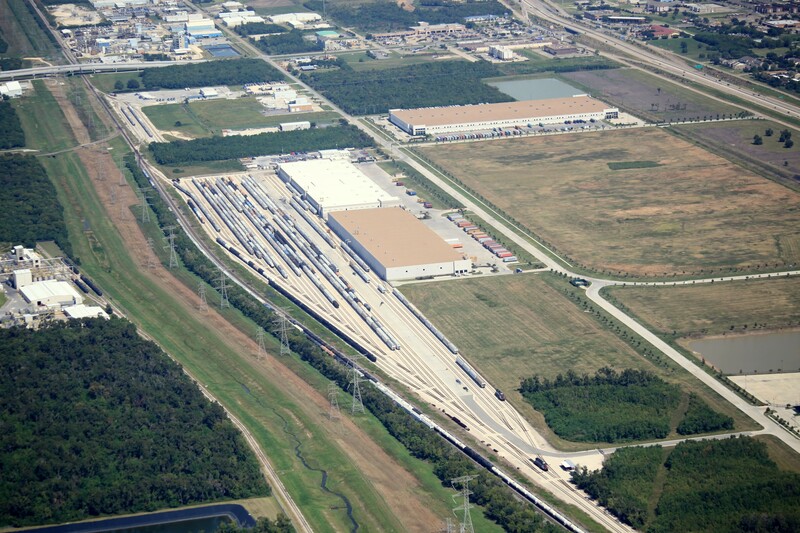 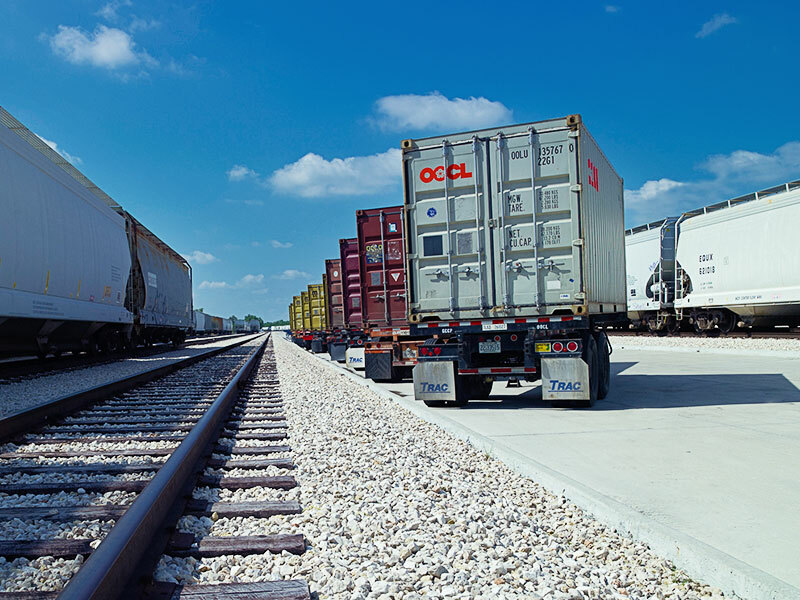 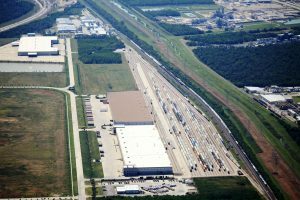 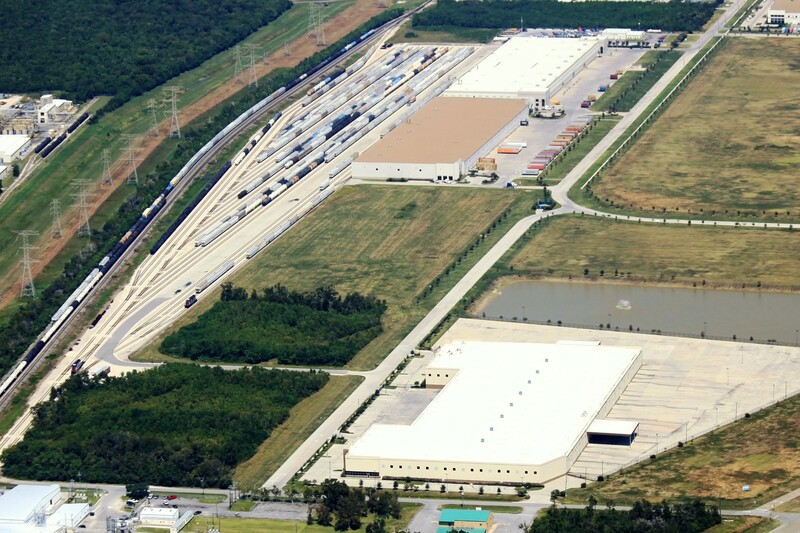 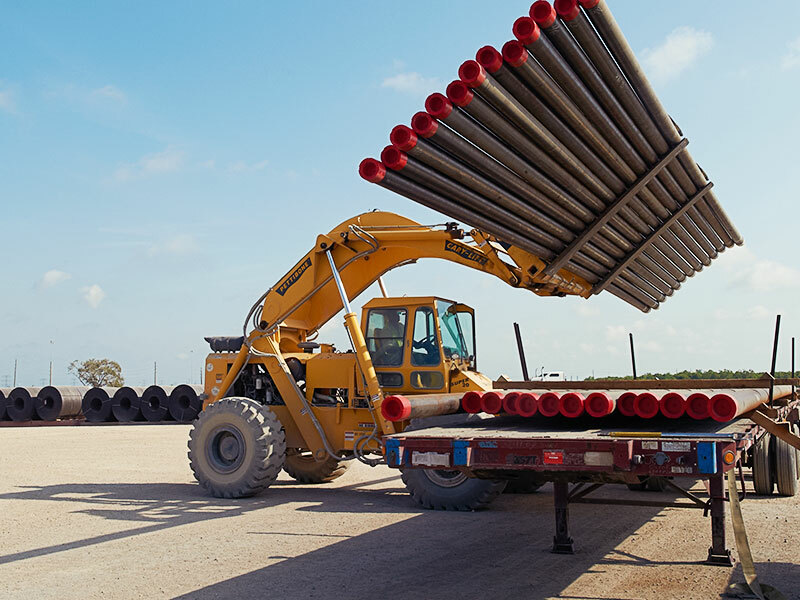 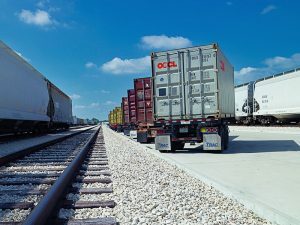 Rail Logix is the exclusive rail service provider to the 300-acre Port Crossing Commerce Center logistics park located in La Porte, Texas. 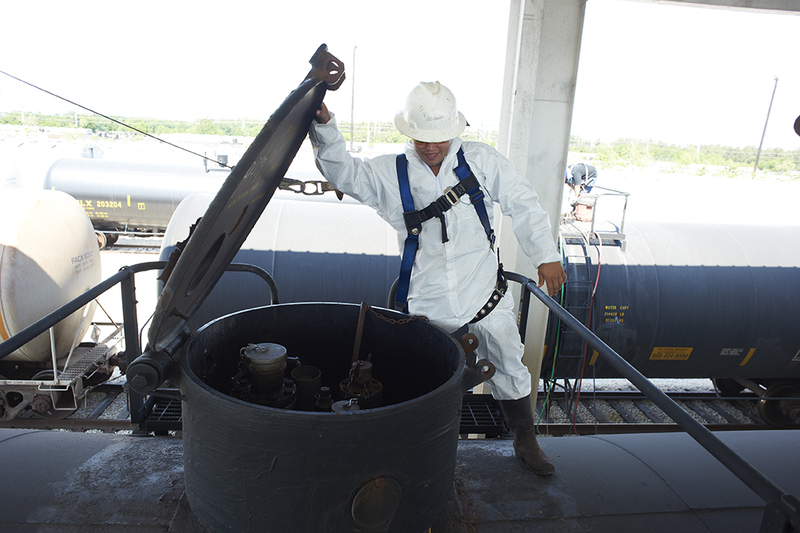 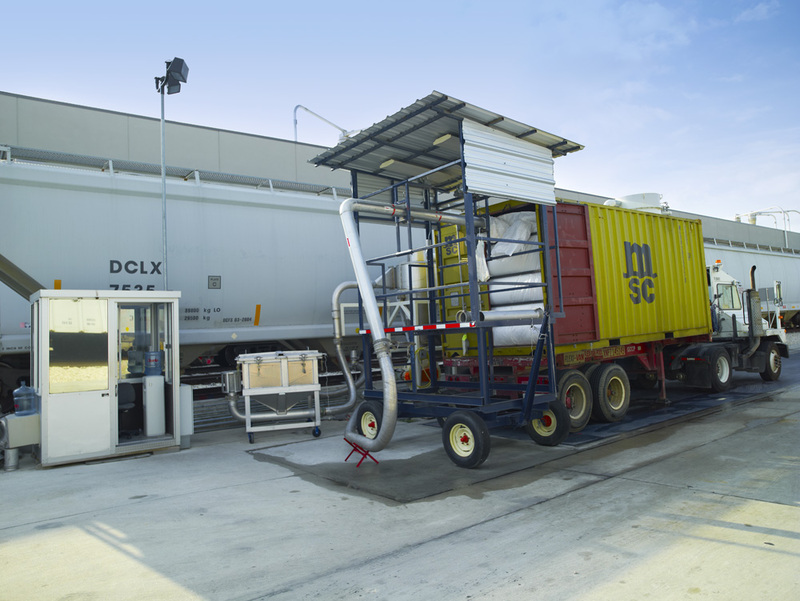 Strategically located between the Bayport and Barbour’s Cut Terminals, Rail Logix is ideally located for service to 3PL, packaging, petrochemical and distribution users in the Port of Houston region. Rail Logix LP is poised for future expansion with its capacity to swell to 928 car spots, with 175 dedicated interchange spots in 2017. 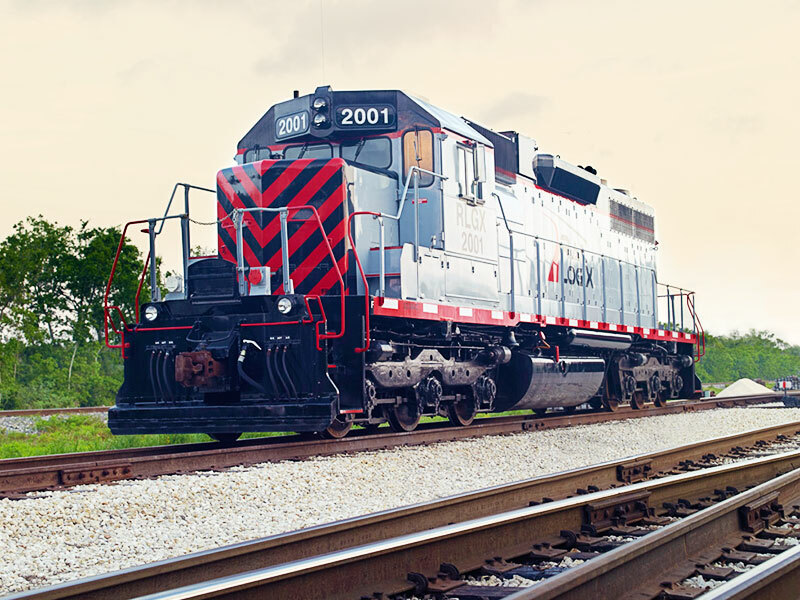 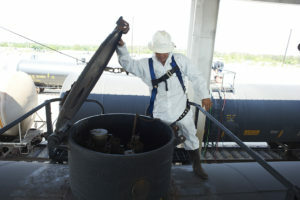 © Copyright Rail Logix GP, LLC. All rights reserved.